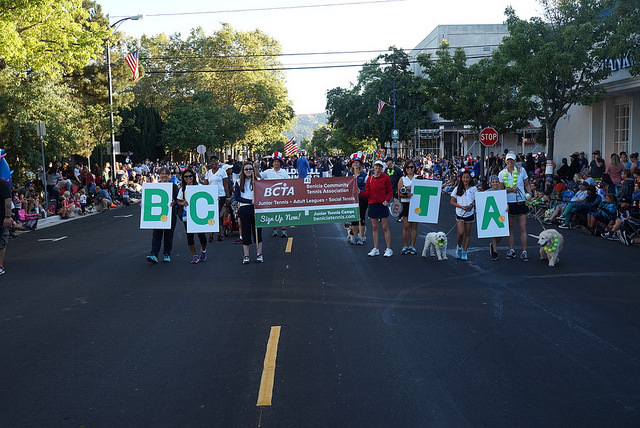 Thank you to everyone who came out to march in the parade with BCTA and for everyone who cheered us on from sidelines! It was a wonderful maiden voyage for our group to be introduced to thousands at this legendary Benician (is that a thing?) tradition! SEE THE PHOTO GALLERY or click through the photos below.